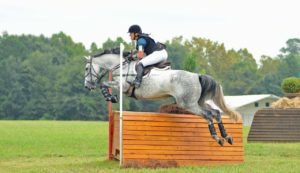 We welcome you to our 2017 USEA Area I Championships and Horse Trials, Future Event Horse, Young Event Horse and New Event Horse Competitions at Town Hill Farm! 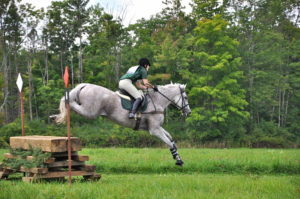 Town Hill Farm Schooling Combined Test & XC Schooling Day. 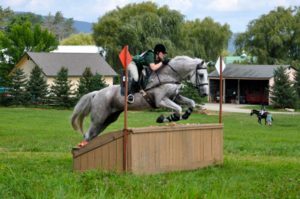 Updated: See Sundays Times! 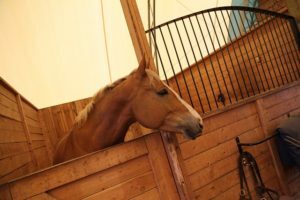 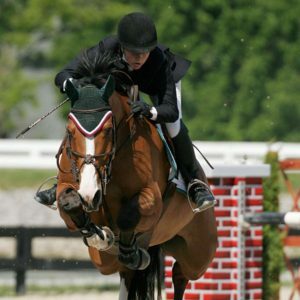 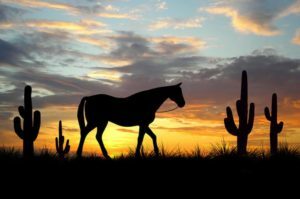 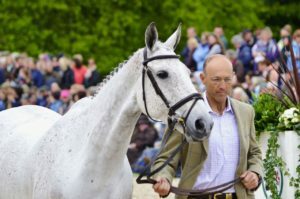 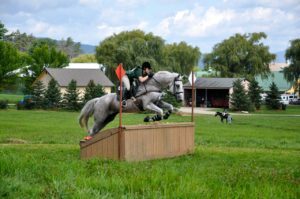 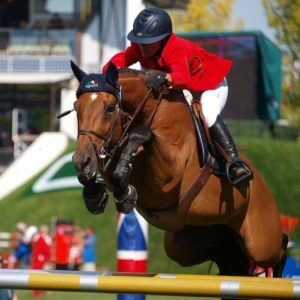 The clinic will focus on helping riders progress with their jumping by improving accuracy and assessment of speed for the type of jump being tackled - this is helpful for both show jump and cross country riding technique.